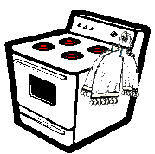 Since 1987, We have been rebuilding / replacing oven clocks and microwave timers. 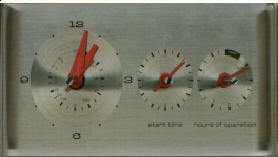 In 1997 we started repairing electronic stove clocks and electronic microwave timers for all 50 states and some foreign countries. Stove clocks and microwave timers that are shipped to us are repaired, cleaned and tested for 24 hours then shipped back to you on the following day. All stove clocks, microwave timers and electronic clocks that we repair are covered under a one year parts and labor warranty.